If you are looking for sealant why not go one better and choose antibacterial sealant to ensure a clean and hygienic seal which is resistant to mould and ageing and also helps when wanting to maintain a hygienic environment. Our sealants contain antibacterial agents that protect against a wide range of bacteria and is perfect when you are wanting to maintain a hygienic environment. Our sealant can be used in medical environments such as hospital operating theatres and dental surgeries to veterinary practices, schools, leisure centres and any environment where there is preparation and serving of food and on top of all this our range of sealants are waterproof, highly elastic and easy to apply meaning that you couldn’t ask for a better product. Maintaining a hygienic environment is very important whether it is in the workplace or in the home and that is why we make sure that we stock only the very best anti bacterial sealants available on the market. Our sealants contain Bactron antibacterial protection which has been proven to kill most types of bacteria including the superbugs such as E.coli 0157, Listeria sp, Staphylococcus aureus, salmonella, shigella sp and MRSA which makes it perfect for use in all types of environments to protect against the spread of germs and bacteria such as hospitals and schools where the spread of disease can be easy if the right precautions are not taken. If you are looking for antibacterial sealant then you won’t find much better than those that we have available here at Promain as we make sure we only supply the very best products that are available on the market to ensure complete customer satisfaction. 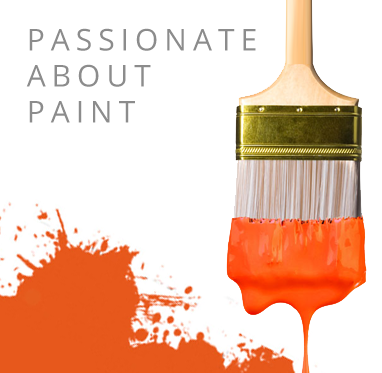 Our range of hygiene coatings & paints are sure to meet your requirements and needs. If you have any questions or need advice on any products that we have available then make sure that you get in touch with us as we will be more than happy to help.